Sign up to get free stuff from me! Looking for some short but high-quality entertainment over coffee or a snack? Grab Monster Maelstrom and fill your fleeting moments with 24 creepy and chuckle-inducing Halloween flash fiction tales. Just 5 minutes per engaging story. My short story “Hounds” is featured, and it is a doozy! If you love a good Norse scare, this is the one for you! 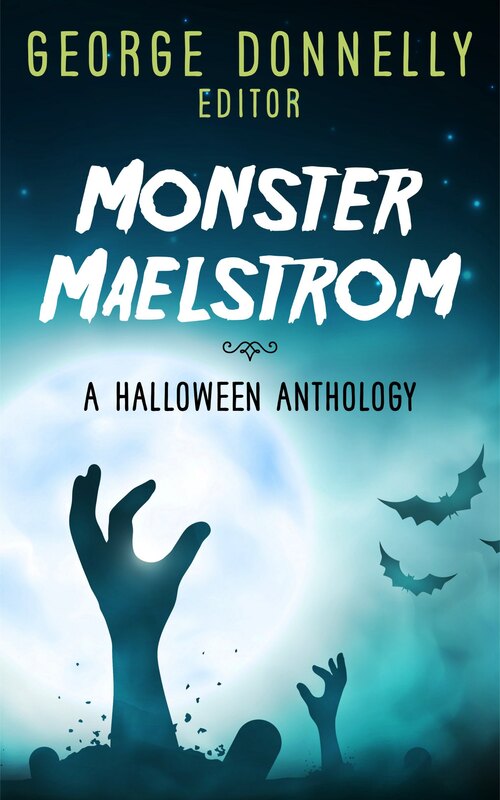 Monster Maelstrom, the second anthology in the Flash Flood series, is a hand-picked selection of master works in humor, horror and fantasy themed for Halloween and guaranteed to keep you engaged. Watch for more Flash Flood themed anthologies coming soon! 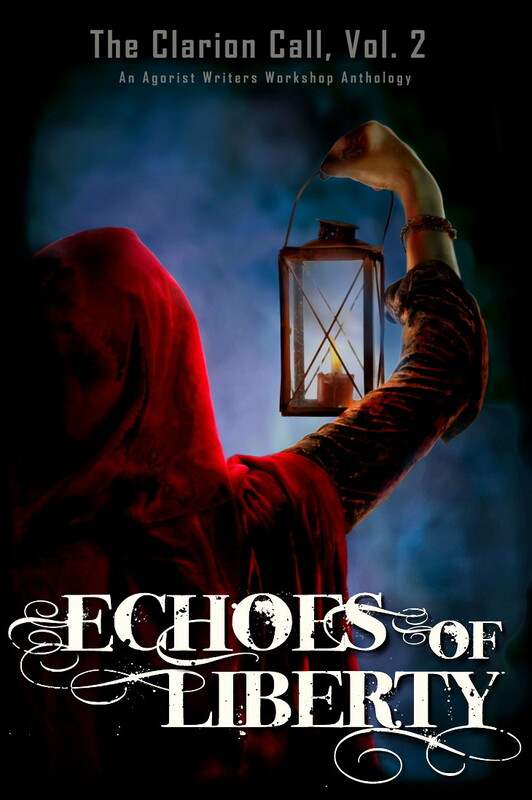 My story, “The Guard and the Crane,” was accepted in The Agorist Writers’ Workshop’s second book, The Clarion Call, Volume 2: Echoes of Liberty!! 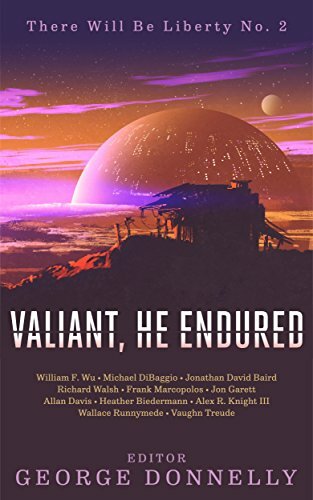 It is now available on Amazon!